When a search engine ranks your business on a search engine response page, there are many factors that can help or hinder your placement. Of course, original content, relativity, and keywords account for a lot of where a website appears. However, there is one other thing that can affect your business’s place on the SERP, especially when people are searching for businesses near their location: reviews. In fact, Google will see good reviews as a sign that your business is worthy of higher placement. Google will see a good review as a statement of trust and in turn, will heighten your visibility. Even the not-so-good reviews tell Google and Bing that your business is legit and that people have interacted with it, and uses this to help let other potential customers know so that they can make decisions. All of that said, reviews can be tough to come by. 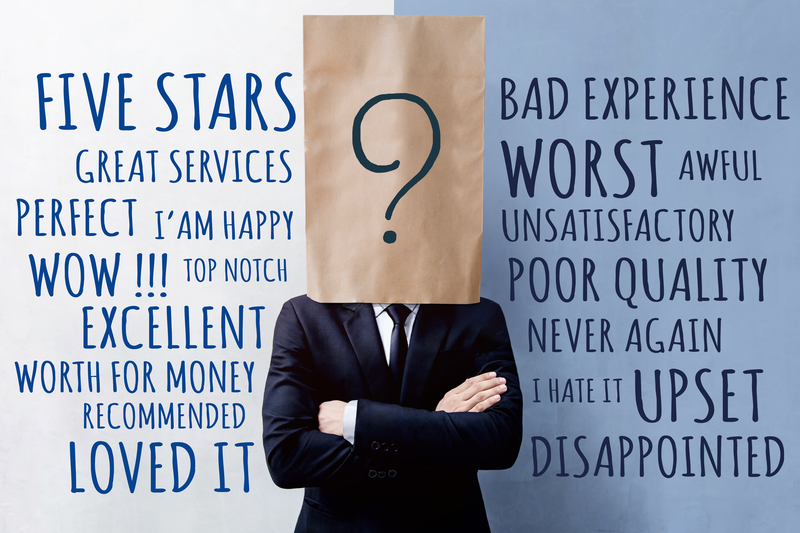 While you definitely want good reviews, even the bad ones can help you because you can reach out to a dissatisfied customer and help turn their experience around. Here are 4 ways to get your customers to leave you reviews. Try out each one and see what works best for your business. So many businesses are utilizing apps these days. If your business has an app, make the review process part of the application. When your customer uses your app, make it so that a couple of days later, a reminder pops up about leaving a review. As they leave, ask customers if they wouldn’t mind supplying you with a review. In cases where you don’t have a lot of face-time with a customer, asking for a review via email may be the only option. If you do plan on asking for a review via email, there are some tips that you might want to use. One of those suggestions is to make sure the email comes from an actual person. Make sure the email reads like a personal request from that same person. Use a plain-text email as opposed to an HTML email. If your business has a social media account – which it should – occasionally, you might want to ask customers for reviews on that platform. Whether it is Facebook or Twitter or Instagram, using social media to keep in touch with your customer base can really boost business. Reviews are absolutely essential to growing your business. Getting those reviews can be tricky. However, using any one, or all of these suggestions will definitely get your customers gushing about your business in a hurry.